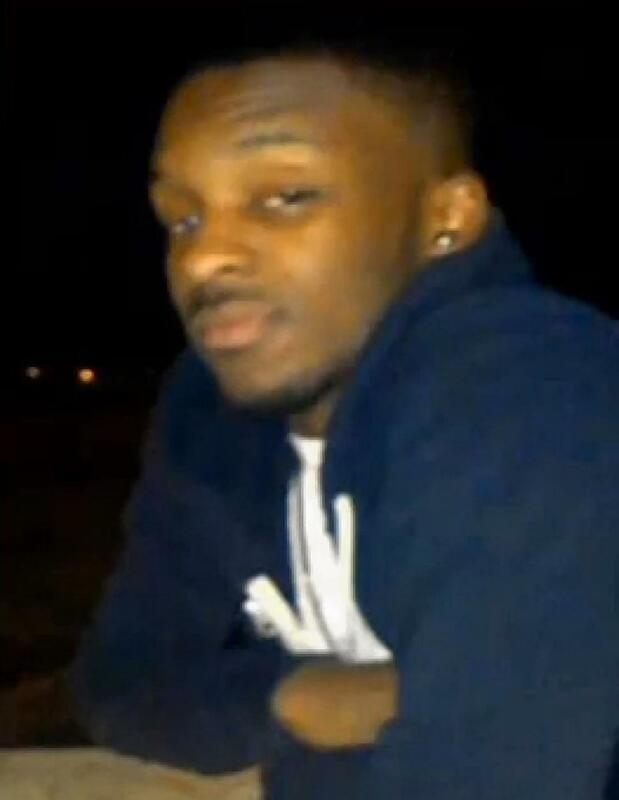 20 year-old Philippe Holland, an unarmed food delivery driver who was shot multiple times by plainclothes Philadelphia police in West Philadelphia in April 2014, has filed suit against the two officers. Officers Mitchell Farrell and Kevin Hanvey fired 14 shots at Holland’s vehicle, hitting the young man in the head, face, and legs. Holland was attempting to flee in his vehicle because he believed he was going to be robbed by the two men. According to Holland’s complaint filed in Philadelphia Common Pleas Court, the officers were responding to a police radio report of gunfire in the vicinity of 51st Street and Willows Avenue, although no description of a suspect had been broadcast on the evening Holland encountered the officers. “Although the officers said they announced that they were officers, in an area like that, everyone was hypervigilant – both the officers and the person who was shot – and it turned out not to be a good result.” Ramsey suggested Holland may not have heard the two officers identify themselves. Upon information and belief, it is a violation of Philadelphia Police Department policy for an officer to fire at or from a moving vehicle unless deadly physical force is being used against the officer or another person present, by means other than the moving vehicle. It is a violation of Philadelphia Police Department policy for an officer to perform regular police duties outside of the district to which he is assigned. Farrell and Hanvey were later cleared by Internal Affairs and the Philadelphia District Attorney’s office of any wrongdoing. West Philly residents and Holland supporters last year demanded that the police department make public the findings of its investigation, according to West Philly Local. To-date this has not occurred. A Justice Department review of officer-involved shootings, started in 2013, was expected to be released in late December 2014. Commissioner Ramsey has reportedly received a list of recommendations, but no version of the Justice Department review has been released to the public. An official with the Justice Department’s COPS office told Declaration writer Austin Nolen on Thursday that the review will be released in March.